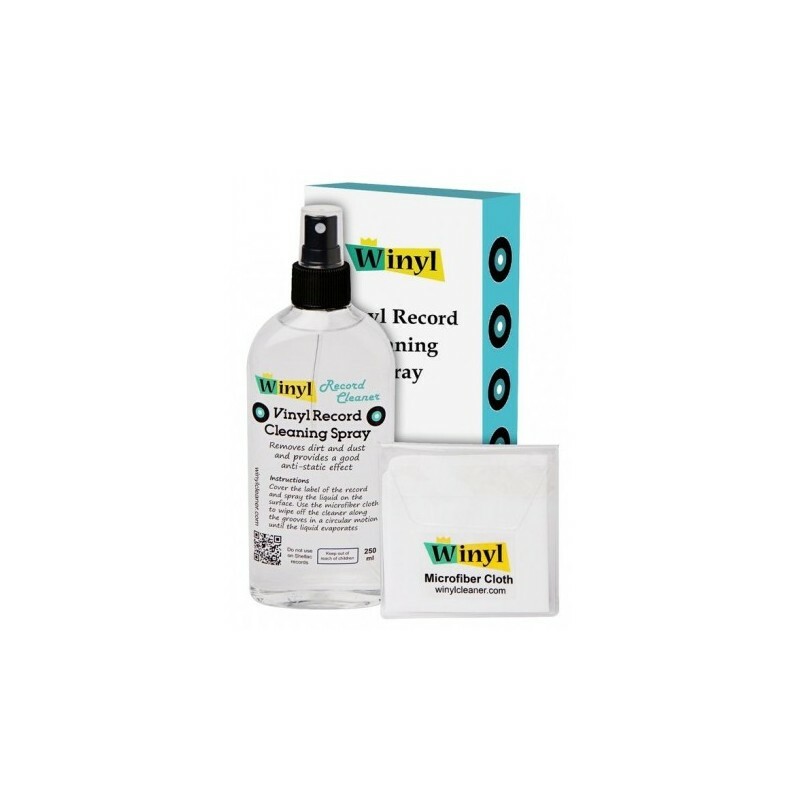 The WINYL cleaning spray for vinyl records removes static electricity and deep cleans vinyl records in order to remove all residues from the grooves. 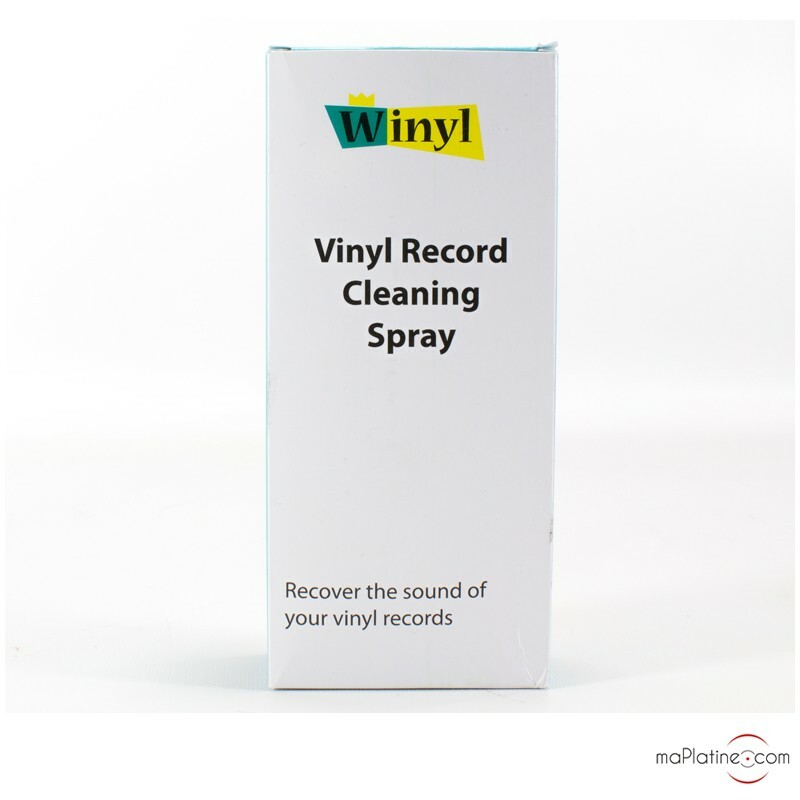 It is efficient against grease, oil, dust, and dirt. 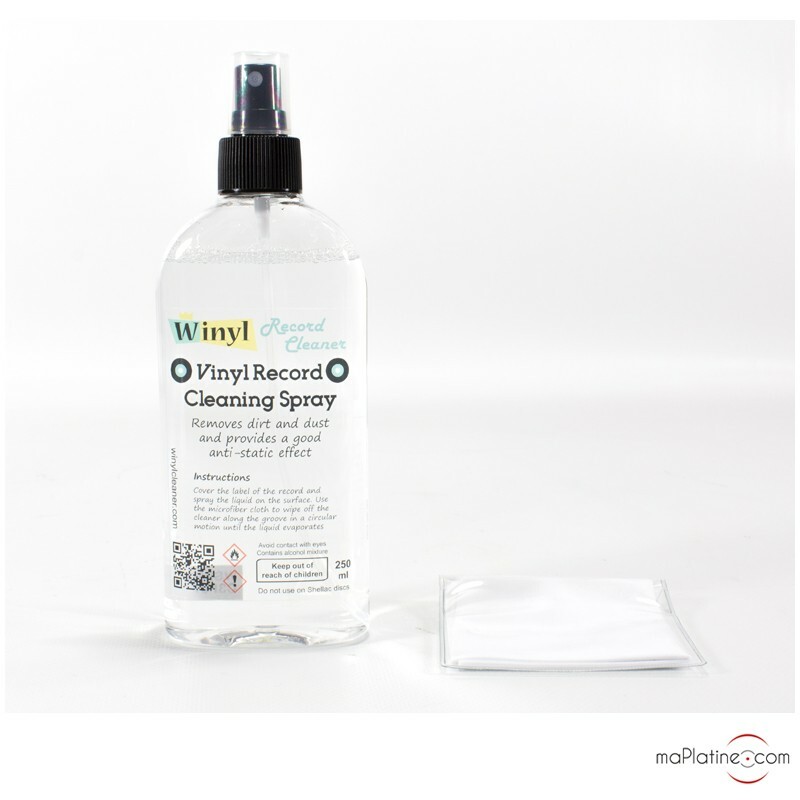 This cleaning product comes with a microfibre cloth to use to delicately wipe the solution. Careful, this product is not to be used on shellac 78 RPM vinyl records.